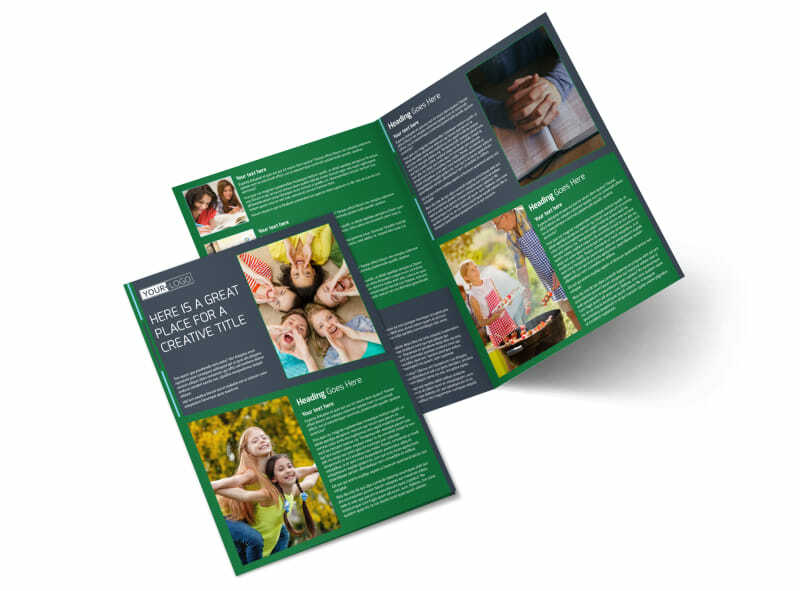 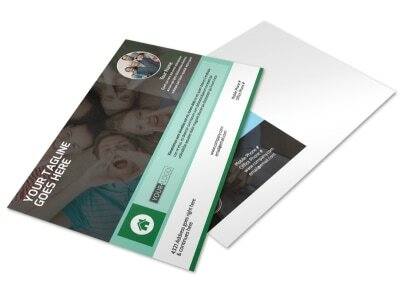 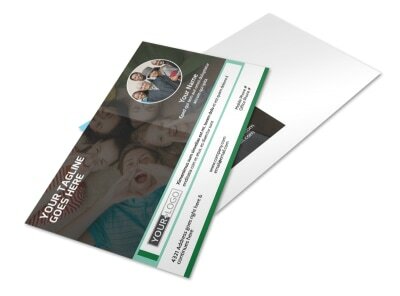 Customize our Church Fellowship Brochure Template and more! 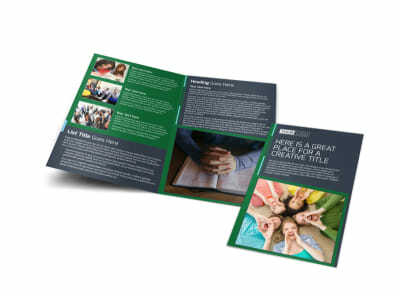 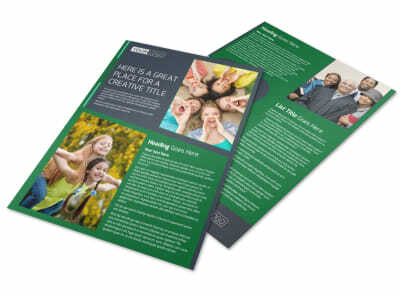 Expand your church’s rolls with a brochure showcasing worship times, pastor background and more. 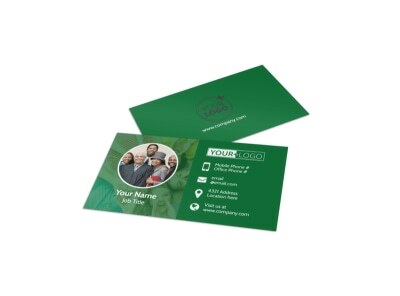 Help community members get to know you with staff profiles, information on programs, and a list of services your church offers. 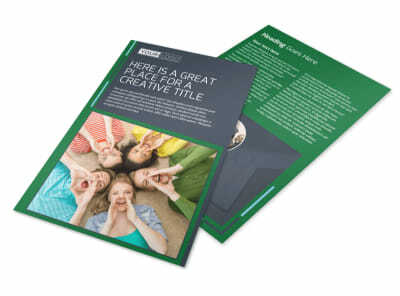 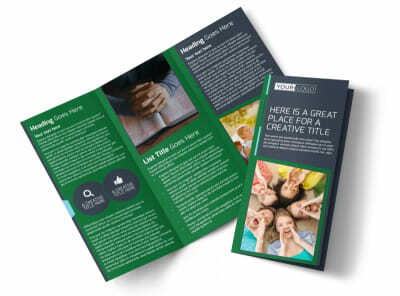 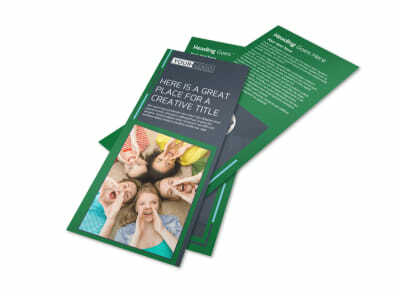 Begin designing your brochure today with just a mouse click or two.